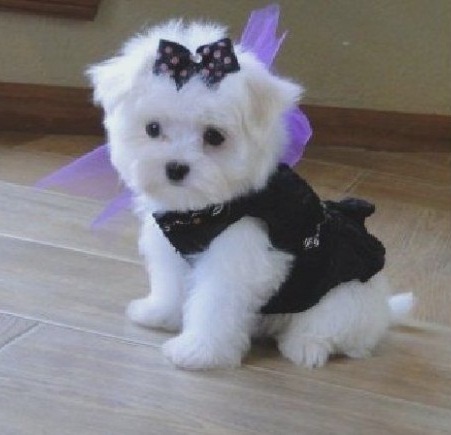 A small breed of toy dog, the Maltese have originated from the central Mediterranean region taking its name after Malta, the European island nation. 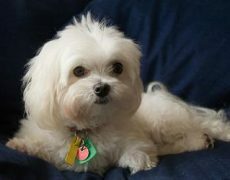 Their gentle disposition and cute appearance make them excel as great family dogs. In the Greek, Roman and Egyptian cultures these small dogs had been immortalized by several great men through their poems and paintings. It is mostly said that the Phoenicians had introduced the Maltese to Malta when they ruled over the Mediterranean belt even before the advent of the Greeks. In the 4th and 5th centuries B.C., the legacy continued, and the geometric shape of these lap dogs fascinated the Greeks the most. 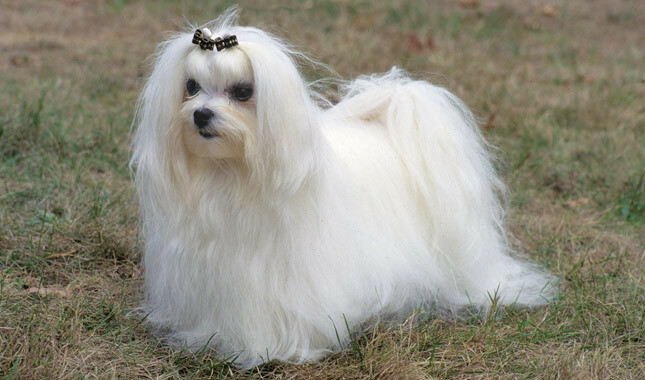 During the Roman period, the elegant Maltese was considered to be a status symbol, often carried by the women of the aristocratic class. Besides symbolizing loyalty according to Roman myths, they were also thought to have the power of curing an ailing man. 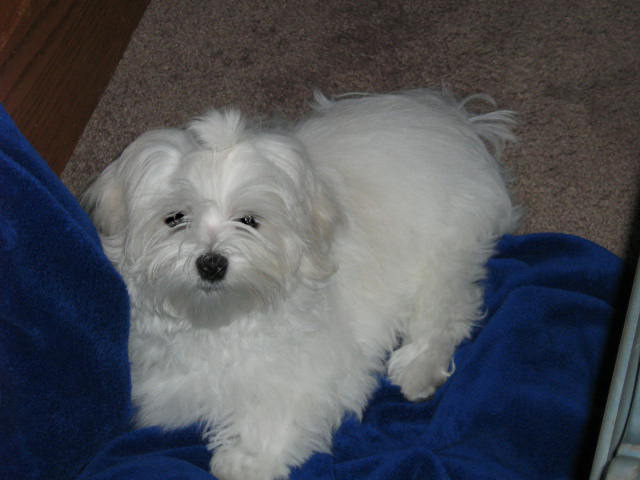 Hence, going by this superstitious belief, a Maltese was often kept on the sick person’s pillow with the expectation that he would be healed soon. After Rome underwent a downfall, these dogs suffered massively too, as, in the bid of improving its standards, breeders in the 17th, as well as the 18th century, ended up in lessening their size making them as small as squirrels. 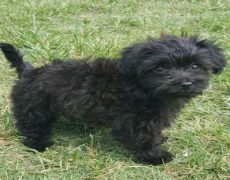 This experiment did not turn out to be a successful one, and breeds like miniature spaniels and poodles were brought in to save them from dying out completely. They came to the United States in the latter half of the 19th century and entered the shows of the Westminster Kennel Club during the 1870s. 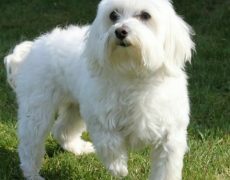 The AKC recognized it in 1888, though its popularity increased only during the middle half of the 20th century. 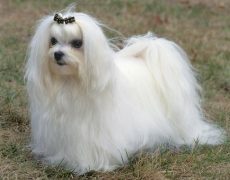 At present, the Maltese have attained a lot of fame in dog shows often clinching the title in the Toy Group. 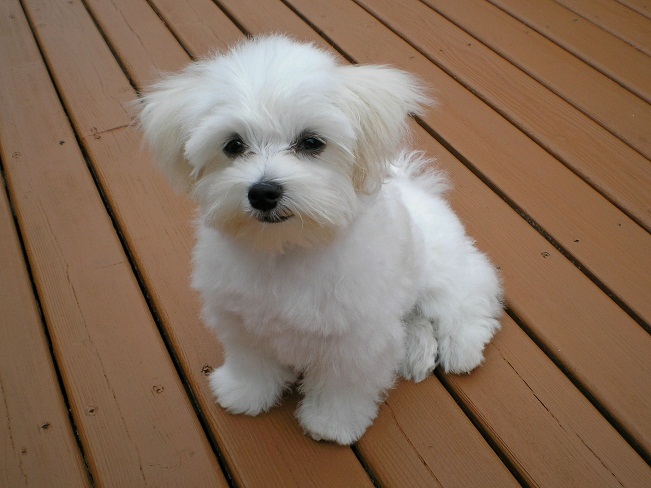 The Maltese is a toy breed, and the teacup variety is smaller than the regular ones. 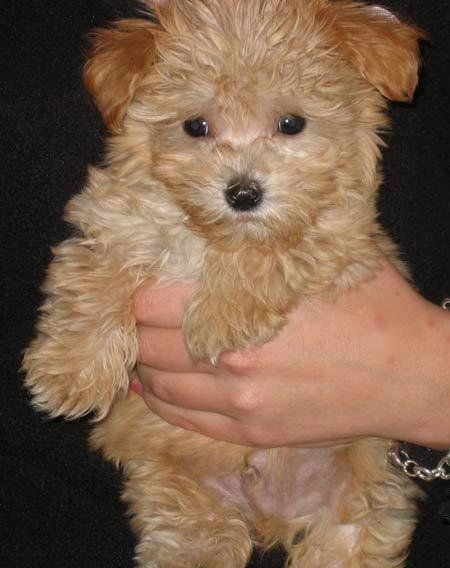 Many reputable kennel clubs do not accept the teacup standards as the small size has been obtained by inbreeding. 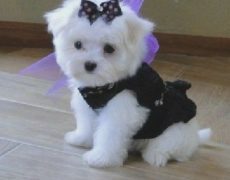 Such dogs are prone to suffer from heart problems, dental issues, low blood sugar levels, weak bones, and seizures. 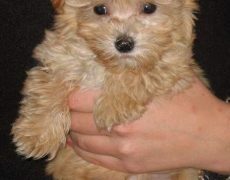 They weigh only 2 to 4 pounds, much lesser than the weight of the toy Maltese. 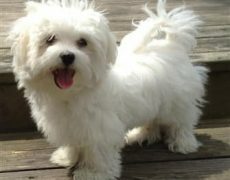 Lively, playful, affectionate and energetic, the Maltese are perfect companion dogs one could ask. 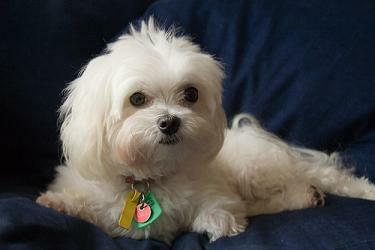 These small house dogs emerge as loyal pets, with most of them known to share a great equation with strangers too. They always desire your time and attention without which they could get emotionally stressed and resort to licking or chewing its paws to find solace. However, some could even bark at the sight of an unfamiliar face to express their discontent about the arrival of the outsider. 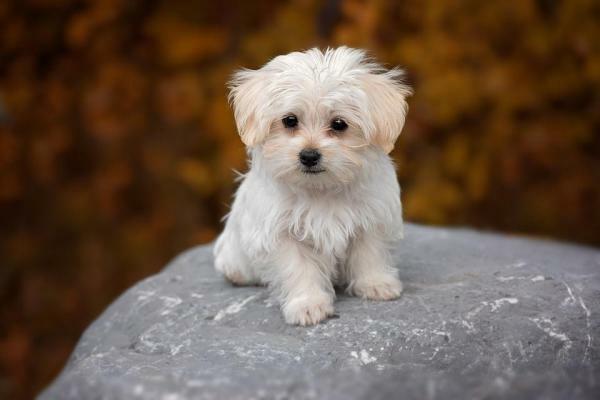 Most breeders are known not to sell a Maltese to houses having young kids, as the little ones could injure the small dogs by handling them carelessly. 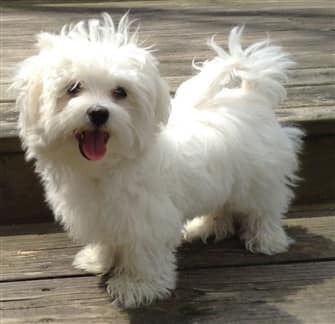 Though, they would emerge as trusted playmates for homes with older children as they would be more refined and matured while interacting with the Maltese. They get along well with dogs of the family, though could be a little indifferent or anxious about encountering unknown canines. 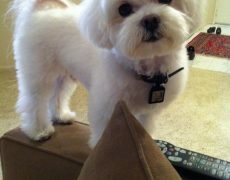 Keep them on a leash and supervise their behavior when you take them out. 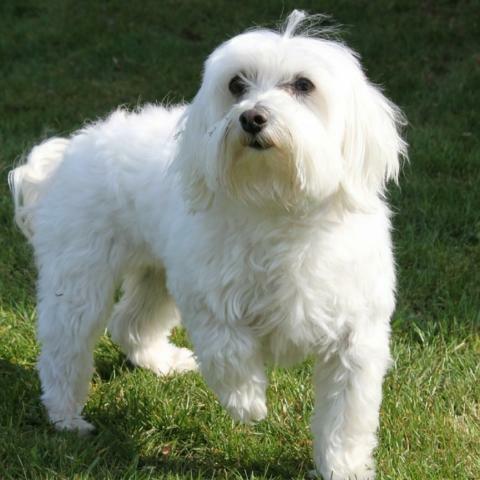 Since they are known to suffer from Small Dog Syndrome, the Maltese could go on to challenge big dogs, being oblivious of their small size. They are known to bark a lot mainly if they do not get the desired attention, or are left alone for a long time. 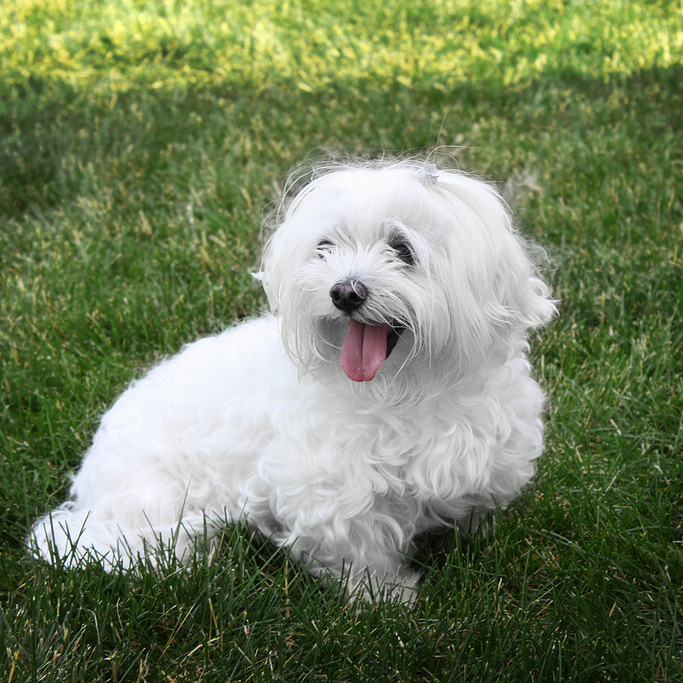 Maltese dogs do not have a chasing instinct and are known to do well in homes with cats. Though they are small enough to be employed in demanding service jobs like pulling a wheelchair, their trainable and active nature make them be used in tasks like assisting people in opening the cabinet door or retrieving things which are small in size. 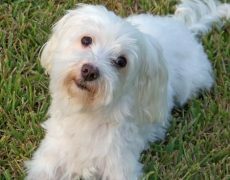 Because of their cute and cuddly nature, they even function as good therapy dogs who could be taken to nursing homes or places to relieve those in distress. 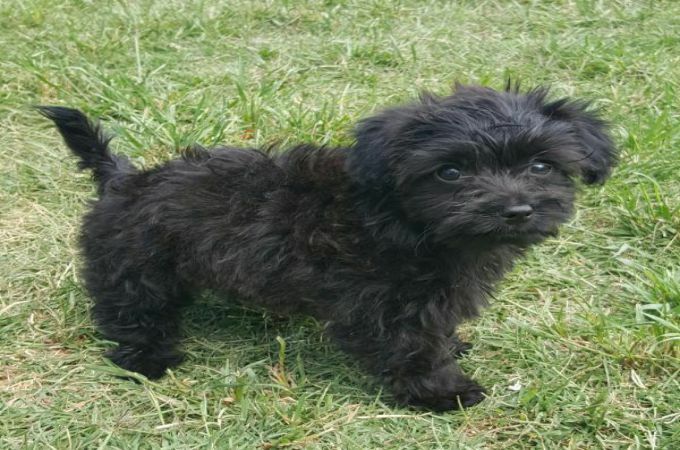 Though energetic, they do not need too much of exercise and would suffice with a short walk coupled with sufficient playtime in a fenced yard. 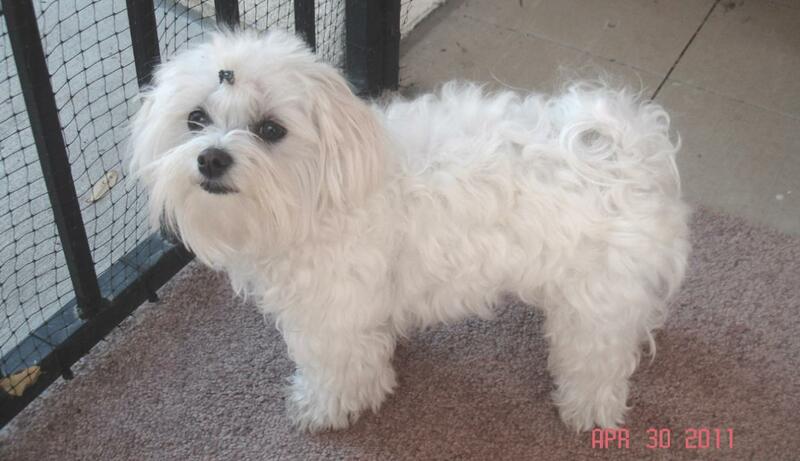 They are perfect apartment dogs and would enjoy romping and playing within. Never take them out when it is cold as they cannot withstand chilly temperatures. 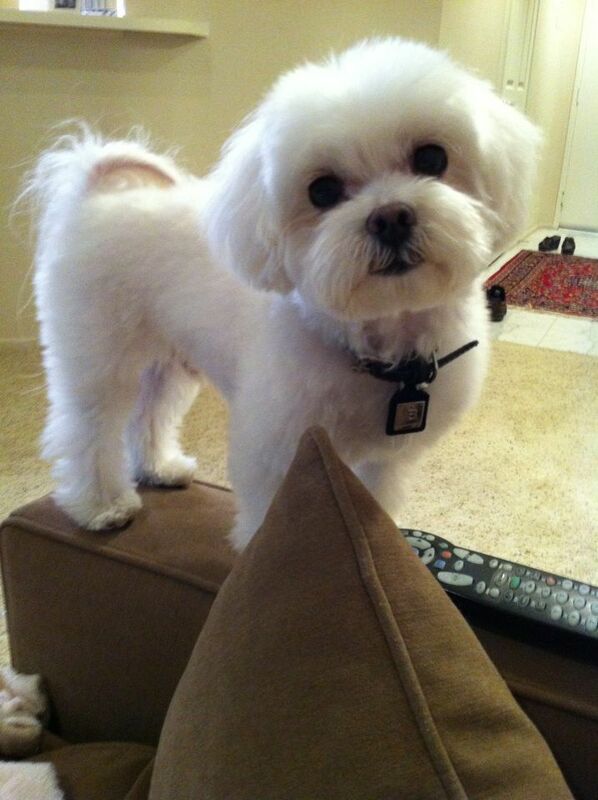 The long, white coat of your Maltese needs to be groomed on a regular basis. Brush its coat daily using a comb with soft bristles, to lessen the formation of mats and tangles. While dealing with its mats if any, you can first apply a detangler spray and then settle them using your fingers. After the mats have been sorted out, loosen the individual hairs with the help of the tooth of a comb. Never pull the entire mat out at once and make sure to remove all of them before bathing at as they tend to tighten on getting wet. If you find it a tedious task, speak to a professional groomer about the same who would not just comb it thoroughly but also clip its hairs and make it look stylish. Cleaning their eyes and ears, trimming their nails as well as brushing their teeth are the other grooming needs that you should follow for a better hygiene. 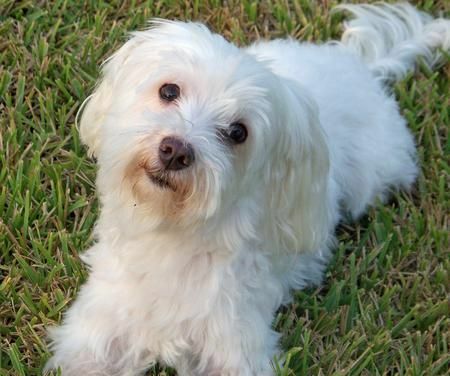 Some of the common health problems your Maltese may face include patellar luxation, progressive retinal atrophy, collapsed trachea, shaker syndrome (causing tremors in their entire body) and reversed sneezing. They are even prone to a lot of teeth problem, thus requiring a lot of dental care. 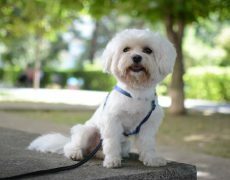 In the Intelligence of Dogs by Stanley Coren, they secure they rank 59th, indicating that this eager-to-please, loyal dogs take to training quite well. 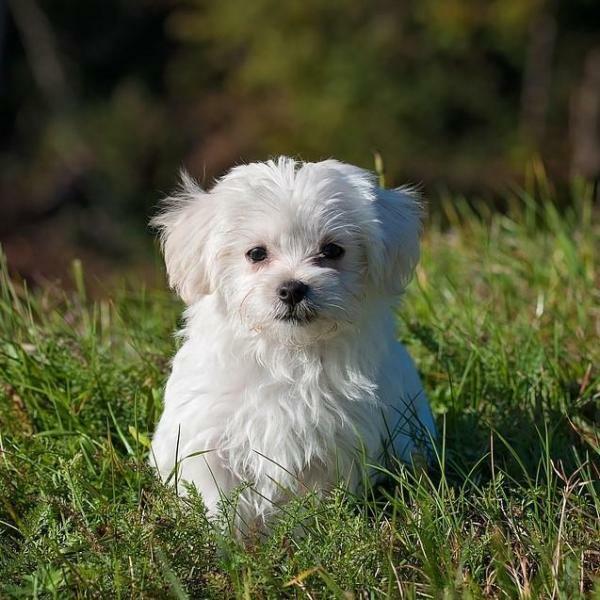 Socialization: One way in which you can keep your Maltese’ small dog syndrome at bay is by giving them socialization training since the time they are puppies. 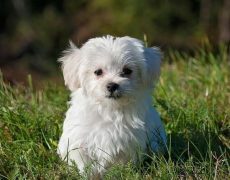 Ask your friends to come home along with their pets who are well-vaccinated and trained. 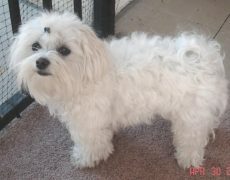 You can even take them out to a dog park though at first do not take them in to avoid any unpleasant occurrences. 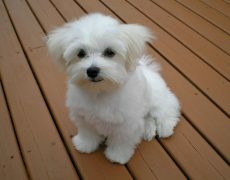 Make them observe different kinds of dogs from outside and carry treats with you. If they behave well and do not turn wild reward them with their favorite goodie. Obedience: Teach your Maltese puppies the “quiet” command as early as possible. 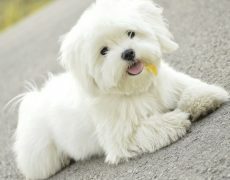 Whenever it is on the verge of barking, say quiet in your loud and firm voice and use a clicker if you have one. 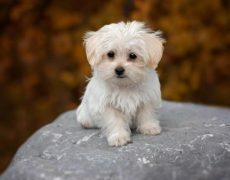 When it stops barking give it a treat, so that it may be able to associate the quiet command with barking and also understand that keeping quiet would fetch it a treat. If your dog barks continuously, ignore it, for positive or negative attention may cause it to be more vocal. Exercising regularly and keeping them busy in a host of activities would help in lessening all their destructive or undesirable traits. According to the National Research Council of the National Academies, they require an intake of 400 calorie. 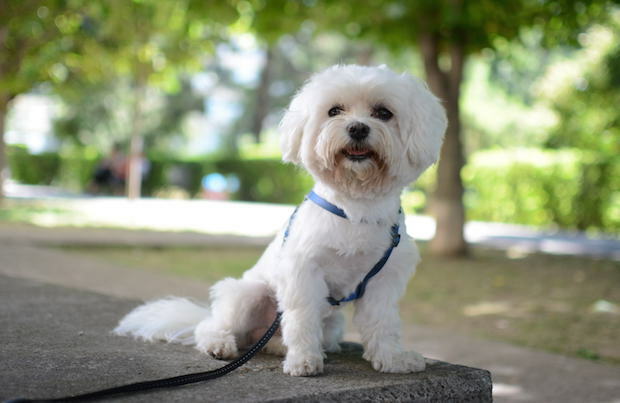 Some of the best dog foods for Maltese include Blue Buffalo Grain Free Recipe for Small Dogs, Halo Spot’s Stew Natural Dry for Small Breeds and Nutro Ultra Small Breed Adult Dry. 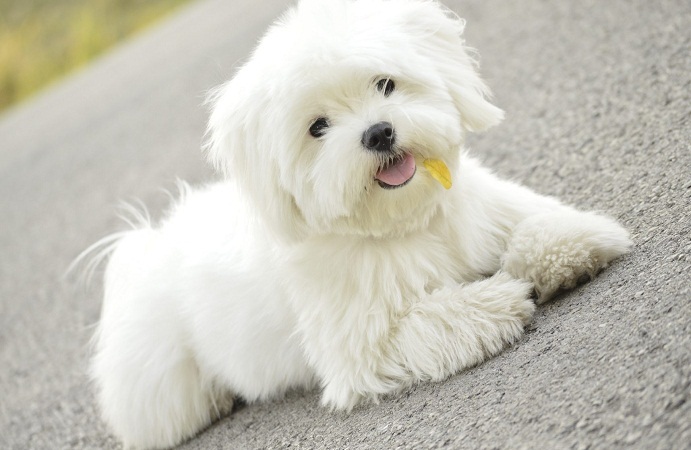 Besides dry dog food of well-known, you can also add a homemade diet that should contain sufficient amount of animal protein like beef, chicken, fish, and lamb. 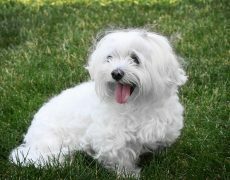 Fat-soluble vitamins and other essential nutrients beneficial for your Maltese should also be included.